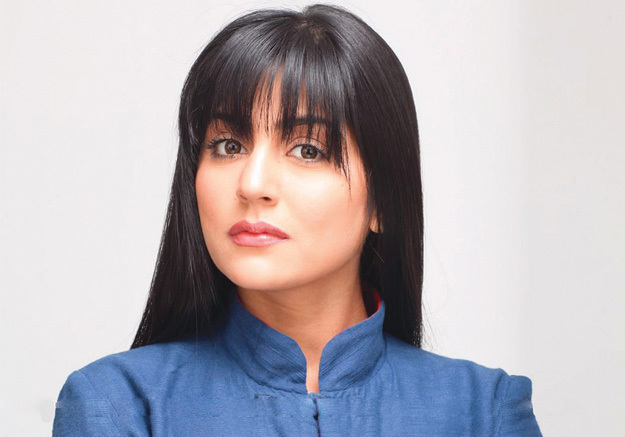 The young, versatile and bubbly actor Sanam Baloch has all that makes her the first choice for every big project. With her performance in dramas like Noor Pur Ki Rani, Mannchalay, Daam, Dastaan etc, she proved her significance in the industry. However, her girl-next-door persona in Durr-e-Shahwar won everyone’s heart. She made people cry with every tear she shed, and convinced directors that she is a true star. Published in The Express Tribune, December 24th, 2012. Sanam Baloch is a Pakistani actress and television host. 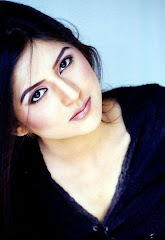 Sanam was born in Karachi and started her career as a talk show anchor in the Sindhi language television channel KTN. Sanam hosted two shows Sanam Ji Pasand and Diyoo on KTN. Sanam made her debut on Urdu television in Fahad Mustafa's long play 'Kalaq' which turned out to be a hit. She has also performed in music videos of Urdu and Sindhi language songs. She is graduate from the Karachi University. Sanam has two brothers, Farhan Baloch and Abbas Baloch. She is the younger sister of Sabreen Hisbani, who is also a TV actress. She has also hosted the showMorning WIth Hum on Hum TV. Sanam has performed in TV serials Doraha, Band Khirkiyon Kay Peechay, Noor Pur Ki Rani, Mannchalay, Chemistry, and the popular 2010 drama serialsDaam and Dastaan. Sanam Baloch Sucessful from Childhood Although she appreciates that she has been lucky enough to be offered so many roles in the first place, Sanam Baloch is determined to maintain a certain standard, and accepts only lead roles. Sanam Baloch recent dramas and shows are Doraha (Geo TV), Band Khirkion Ke peechey (TV1), Noorpur Ki Rani (Hum Tv) Mannchalay (Hum Tv), etc.